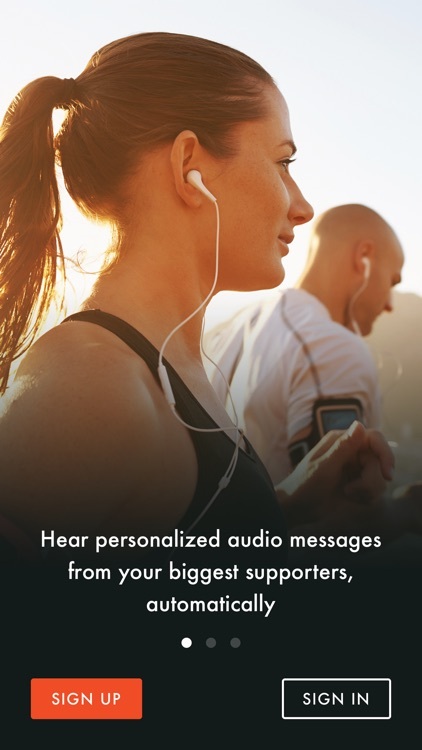 Motigo allows runners to hear personalized audio cheers from their friends and family when it's needed most - during the race. 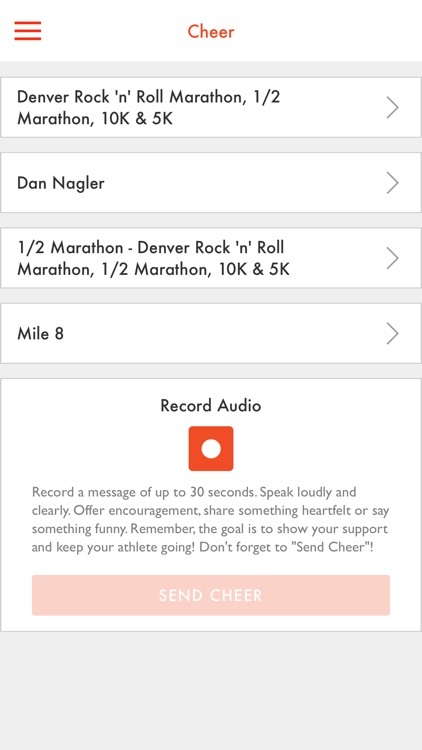 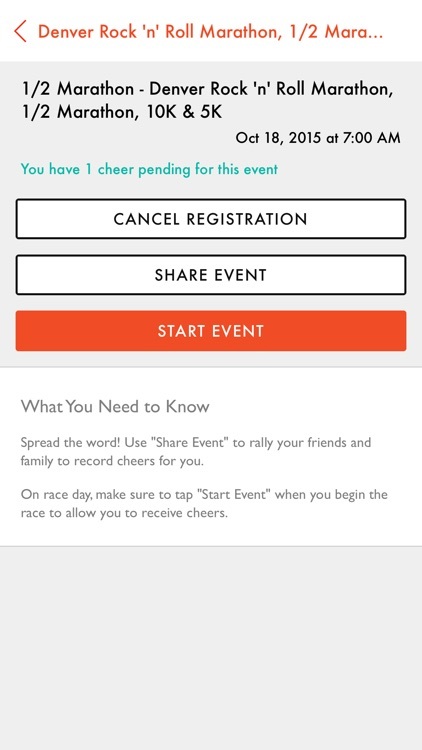 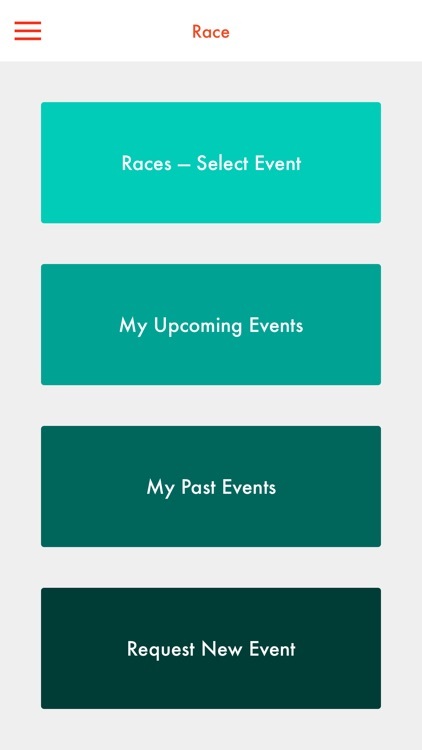 We make it easy to record and send cheers or motivational messages which are played for runners throughout their event. 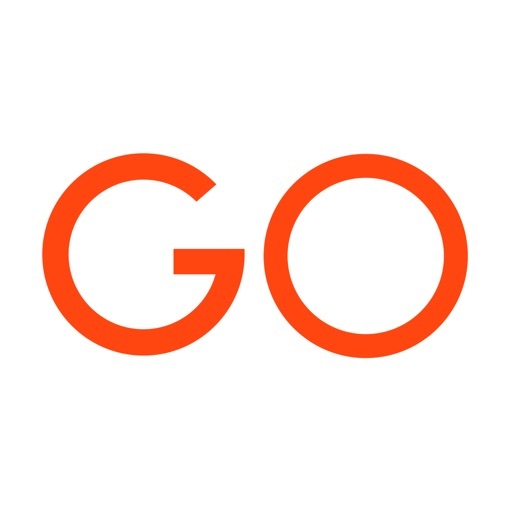 Note - Continued use of GPS running in the background can decrease battery life.